May | 2015 | Edtech, Go! A copy of the presentation for my seminar-workship with the teachers of Tayum Central School, Tayum, Abra, Philippines. This focuses on mixing up QR codes with Visible Thinking Routines in the classroom. 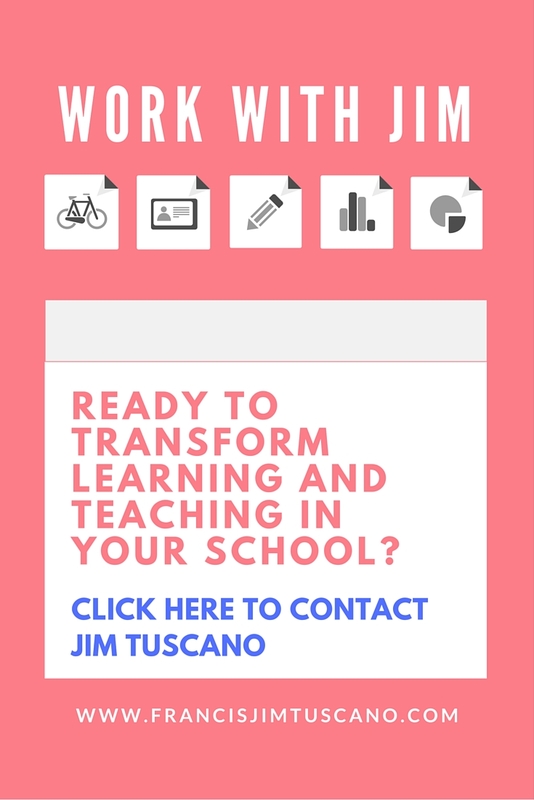 Mixing Visible Thinking Routines and QR Codes by Francis Jim Tuscano is licensed under a Creative Commons Attribution-NonCommercial-NoDerivatives 4.0 International License.